Grown and used for thousands of years, garlic is in the allium family, along with onions, chives and leeks. Known as the ‘stinking rose,’ garlic gets its aroma from its sulfur-containing compounds. 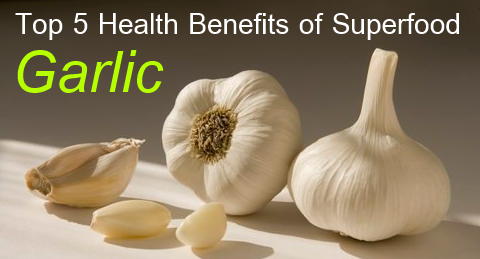 These are also in part why garlic so good for you.